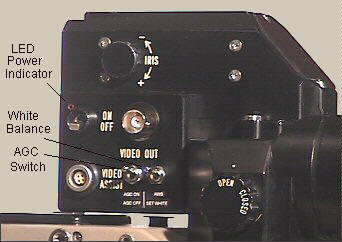 The old B&W video assist electronics is replaced by a new set which provides the color video image in PAL or NTSC video formats. 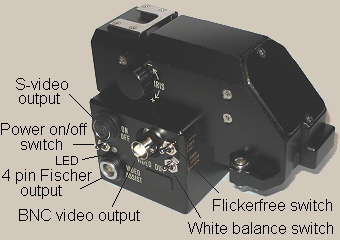 We are offering conversion to a regular or flickerfree color video assist. 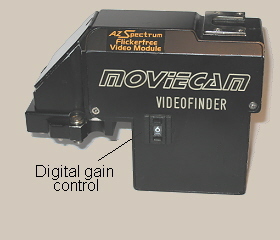 The conversion to a flickerfree color video assist is designed to produce a flickerfree monitor image for camera speeds above 10 fps. Flicker reduction: 100% for speeds above 10fps.